If you like science fiction with a progressive bent, two new anthologies out this week will make your brain bubbly. John Joseph Adams, editor of Wastelands, reports that his new anthology Seeds of Change is now available. Each story is crafted as a call to action, a tale intended to make you want to change the future. Another cool anthology, The Darker Mask, hits shelves this week too. 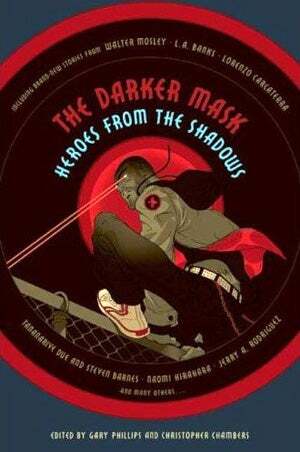 Edited by Gary Phillips and Christopher Chambers, it's a collection of stories dealing with superheroes and race. Snap them up now, while they're hot!